One of the perks of owning an electric car is that, for the most part, they require much less maintenance than their internal-combustion counterparts. 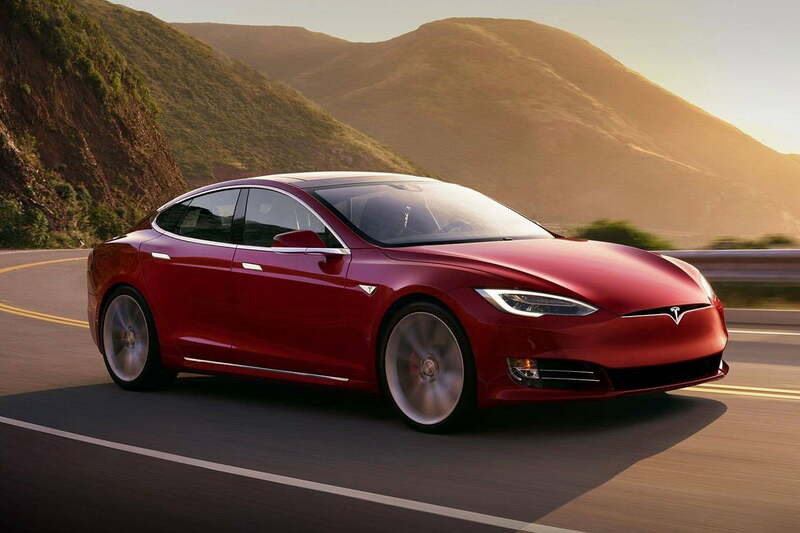 Tesla is acknowledging that fact in the way it handles the servicing of customer cars. Instead of adhering to a maintenance schedule, Tesla’s new policy only asks customers to bring their cars in for maintenance on an as-needed basis. Internal-combustion cars must adhere to maintenance schedules. They need regular oil changes, and replacement of wear items like tires, brakes, and belts. Gasoline and diesel engines have vastly more parts than electric motors, and they are coupled to transmissions that bring their own maintenance needs. There are many opportunities for something to go wrong. In contrast, electric cars don’t require oil changes. Many vehicles also rely heavily on regenerative braking, which uses energy from slowing the car down to recharge the battery pack, rather than the car’s mechanical brakes. That means brake pads and rotors may last longer. Brake fluid must still be checked every two years for water contamination, however, and tires must be replaced when they wear out. Many problems with Tesla’s software-dependent cars can also be fixed through over-the-air updates. Customers don’t need to take their cars to Tesla service centers unless a physical part needs to be replaced. Because that isn’t necessary most of the time, Tesla will stop pushing prepaid maintenance plans for customers, while continuing to honor existing plans. The new policy is another demonstration of how Tesla’s philosophy differs from that of traditional franchised car dealers. Maintenance is a major source of revenue for dealers, which may explain why many seem reluctant to sell electric cars. Rather than using traditional dealerships, Tesla sells cars directly to customers online, while maintaining some brick-and-mortar stores as showrooms with a small inventory of cars for test drives. The setup is a positive for Tesla customers, but has caused some regulatory pushback as dealer groups have fought the direct-sales concept in multiple states. Tesla recently unveiled its latest electric vehicle, the Model Y, and is still working to ramp up production of the entry-level version of the Model 3. A high-performance Roadster sports car and an electric semi truck are also in the pipeline, giving Tesla plenty to do over the next few years.